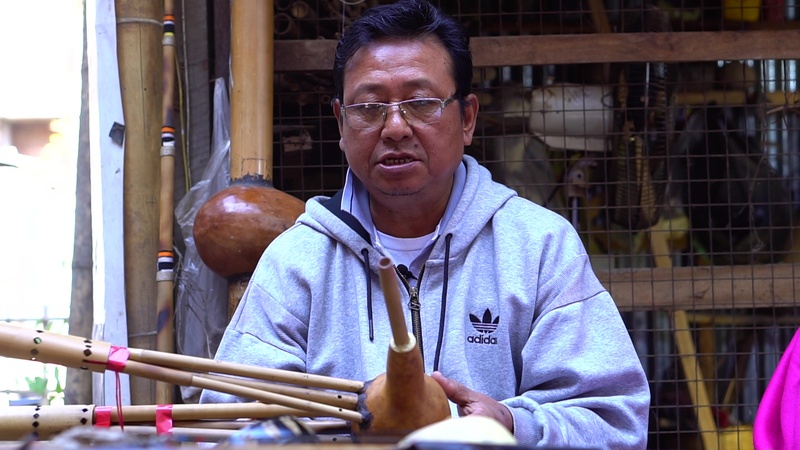 KhutSem is a group of scientists and technicians of Manipur who are deeply interested in preserving the cultural traditions of Manipur, including popular culture. 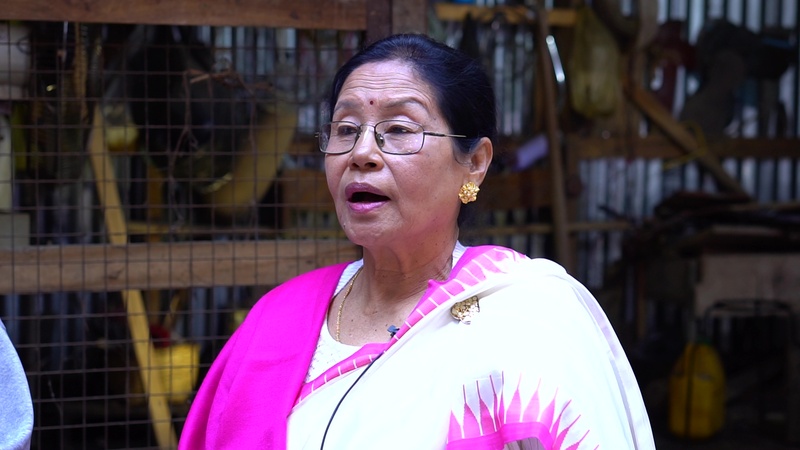 Stills from the video of the interview of Ibemni Devi of Imphal, Manipur, pioneer of the Khongjom Parva (oral chronicles). 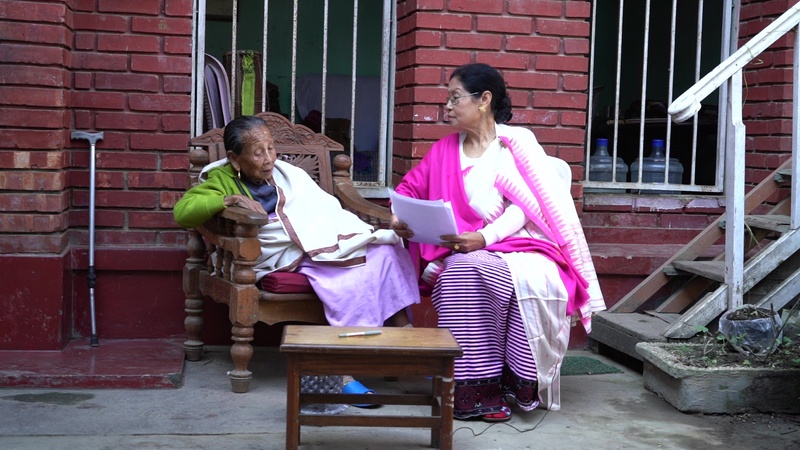 The interview was conducted by Smt. 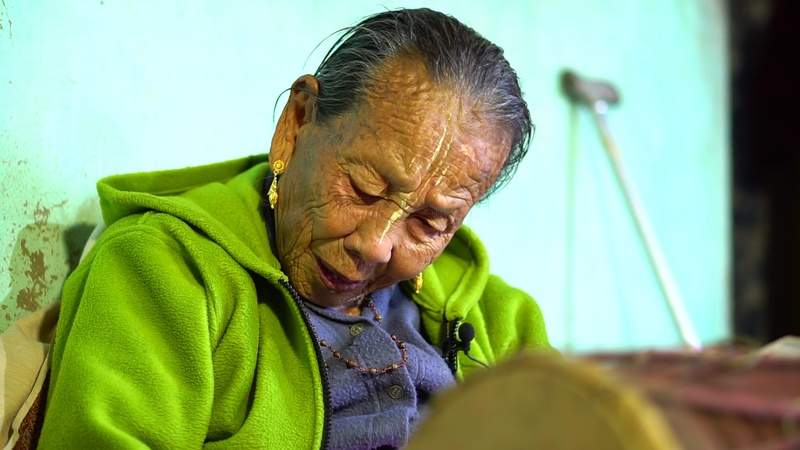 Maibam Binodini Devi on December 23, 2017 in Imphal at Ibemni Devi's residence. 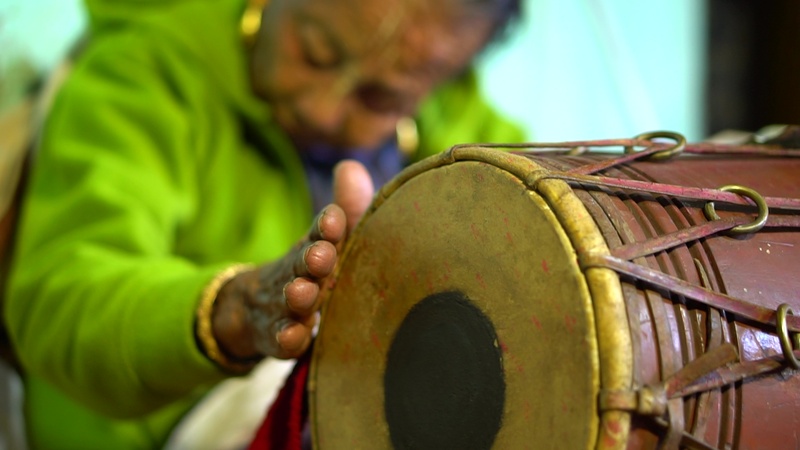 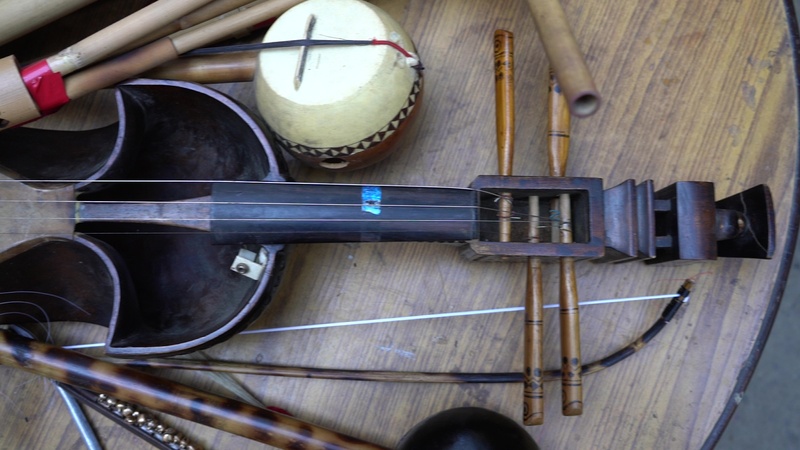 There are also images from the interview by Maibam Binodini Devi of Ibemni Devi's son, Jilatombi, along with various folk instruments that he has made.